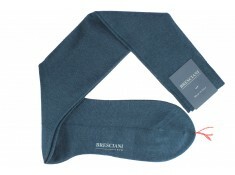 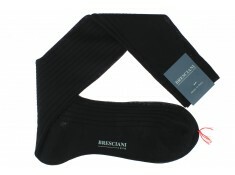 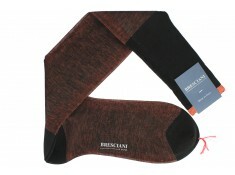 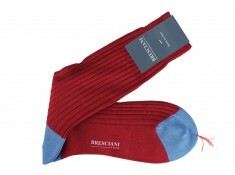 Since 1970, the Italian company Bresciani has been making the finest socks in the world. 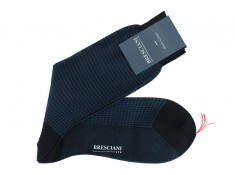 Their collections quickly attracted the biggest international customers, thanks in particular to the superb quality of their designs. 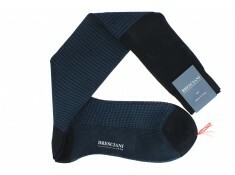 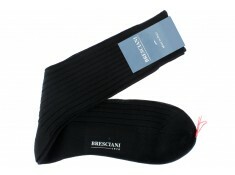 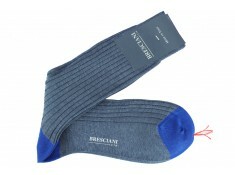 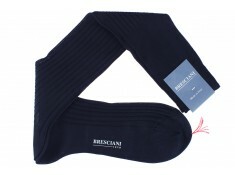 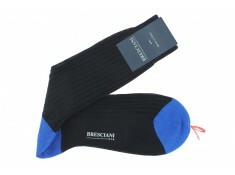 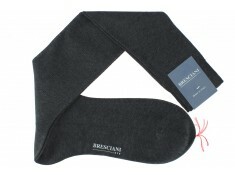 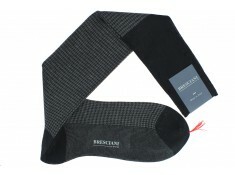 Discover these over the calf socks made by Bresciani entirely in cotton lisle, in steel blue. These cotton lisle socks are in sky blue with heel and toe in royal blue. 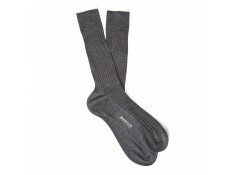 They are over the calf socks made by Bresciani, 21 euros.